My wife and I and our 13-year-old daughter stayed at the Maldives Bandos resort from 13-19 Jan 2018. The resort completely surpassed our expectations. The staff were amazing, our accommodation was superb, food was excellent and the facilities were very good. We stayed the first 4 days in a standard room and the last two days in a water villa. The standard room was excellent. It was large, very comfortable and in a wonderful location only a hop skip and a jump from an amazing beach. Ask for room 204, it’s in a fabulous location. The water villa was wonderful, completely luxurious. We had a large separate living room and double bedroom and a wonderful bathroom, with a jacuzzi bath overlooking the sea. The villa also had a spectacular private terrace with steps leading down into the sea. The villas are amazing, literally every detail has been thought about down to the minute details. Bandos could be a 5 star resort easily. It caters for everyone, young, old, families, honeymooners and groups. The 5 restaurants are superb. If you want to be certain about your budget book half board, the buffet is magnificent. However, if you stay 6 nights on half board and eat in the a la carte restaurants twice there is not much difference in price between half board and eating a la carte every night. The facilities are first class. The dive centre is the best in the Maldives and the house reef is teaming with wildlife. Bandos boasts one of 3 decompression chambers in the whole of the Maldives. 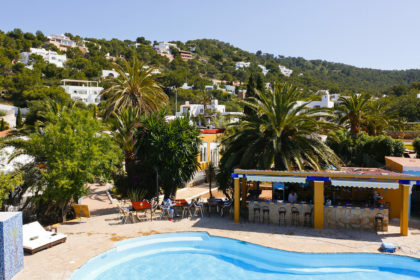 There is a good water sports centre, lovely pool, an amazing football pitch, well-equipped gym and first class tennis courts. My wife tried the spa and she claims she had one of the best treatments ever. The best thing about the Maldives Bandos resort is the staff. They are really professional and very friendly. It is clear Bandos looks after their staff. Many have worked at the resort for many years. The staff accommodation looked very generous and facilities for the staff were excellent. The professional all-weather football pitch was built for the staff. Which says it all. 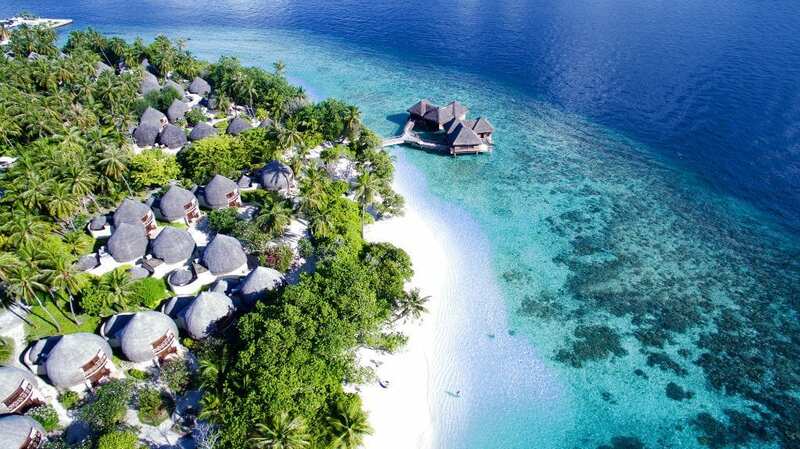 Room Tip: the Maldives are expensive so if you want to be sure of what you spend book half board or even full board. 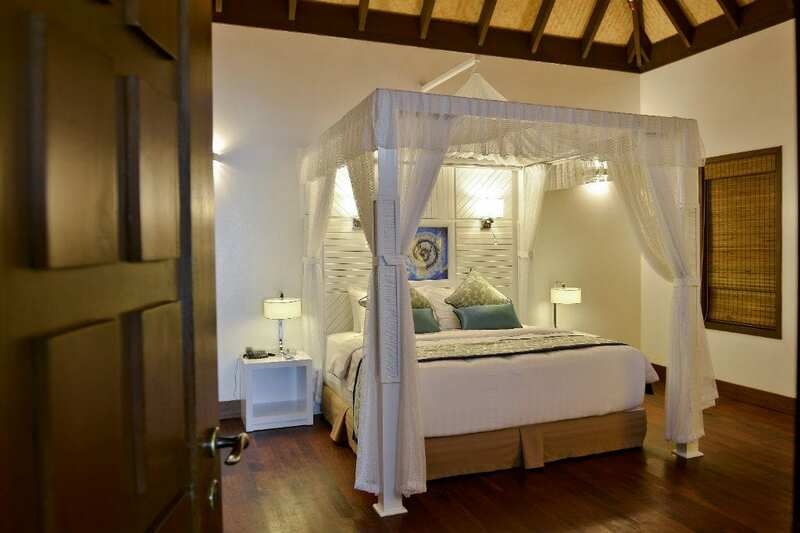 For more information check out the Bandos resort website. For a young person’s perspective click here.